Australian Marc Leishman won the BMW Championship this Sunday, third of the PGA Tour’s fourth FedEx Cup playoff tournaments and played at the Conway Farms club in Lake Forest, Illinois. The 33-year-old Warrnambool (Victoria) player added his third PGA Tour title and the second of the current season, following the mid-March finish at the Arnold Palmer Invitational. His first win came in 2012 in the Travelers Championship. 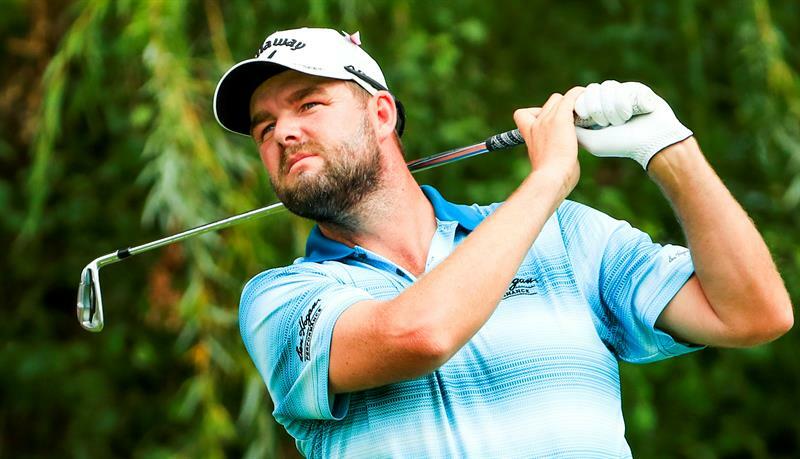 Leishman, the leader from the first day, achieved the victory with 23 under par and five hits of sale on the English Justin Rose, who came to dream of a comeback for the memory when presenting a final card of 65 impacts (6 down), and the American Rickie Fowler. The Australian began the day with a mattress of five impacts. He could feel the breath of Justin Rose, but he managed to remain calm in the most delicate moments to achieve a brilliant triumph. The Spaniard Jon Rahm completed a superb week in Lake Forest with four rounds of 69, 68, 65 and 67 and 269 total (-15) and fifth place. He has three consecutive tournaments in three of the top five. He was third in The Northern Trust and fourth in Dell Technologies. The American Jordan Spieth finished with -13 to continue to lead the FedEx Cup in the absence of a tournament for the final. The FedEx Cup playoffs determine the PGA Tour champion in 2017. The fourth and final tournament is the Tour Championship, played next week at the East Lake club in Atlanta, Georgia. 63. Jhonattan Vegas (VEN) 284 (71 + 68 + 74 + 71).